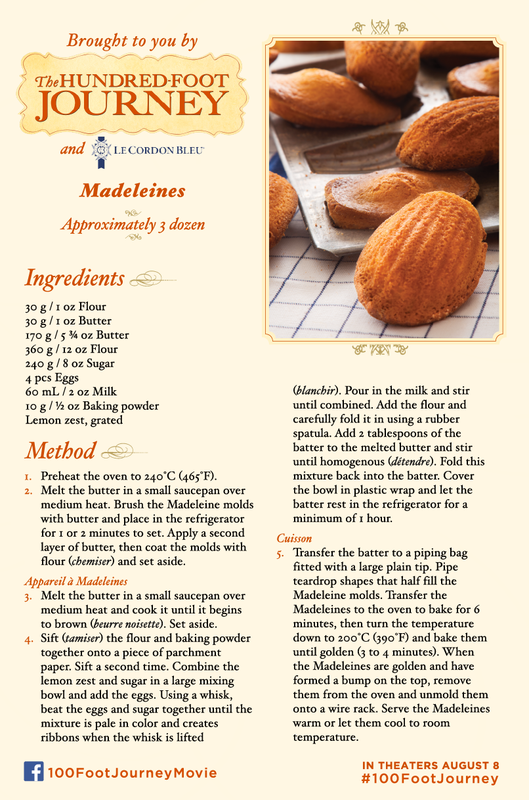 Alison Shaffer: Get cooking with THE HUNDRED-FOOT JOURNEY printable recipes and watch the trailer too! In theaters August 8, 2014. 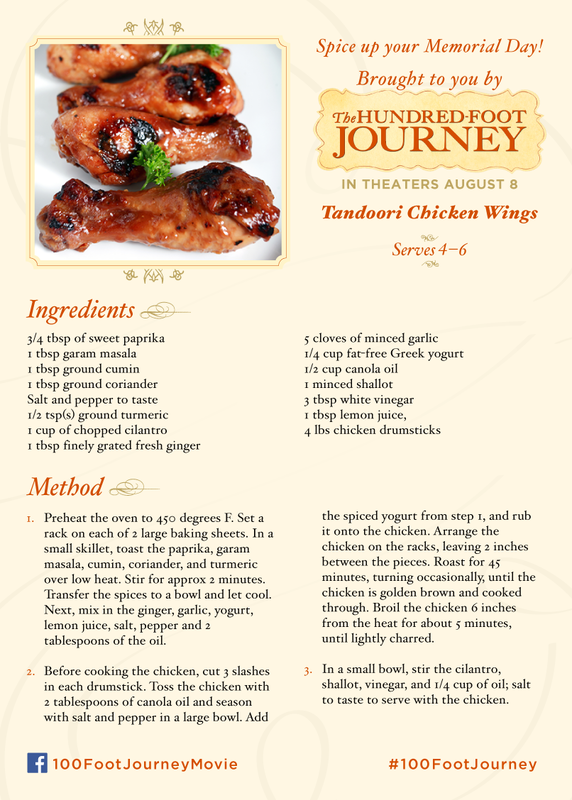 Get cooking with THE HUNDRED-FOOT JOURNEY printable recipes and watch the trailer too! In theaters August 8, 2014. Here are three recipes to enjoy this Summer, and search for more fancy French/Indian food using #100FootJourney and #FoodieFriday. 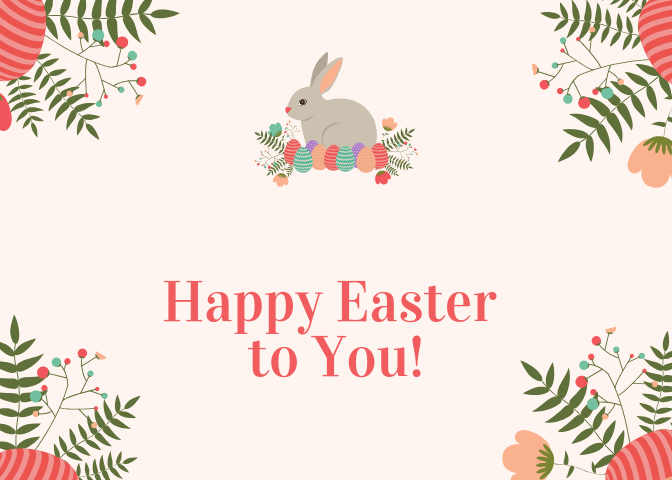 Happy fancy cooking!